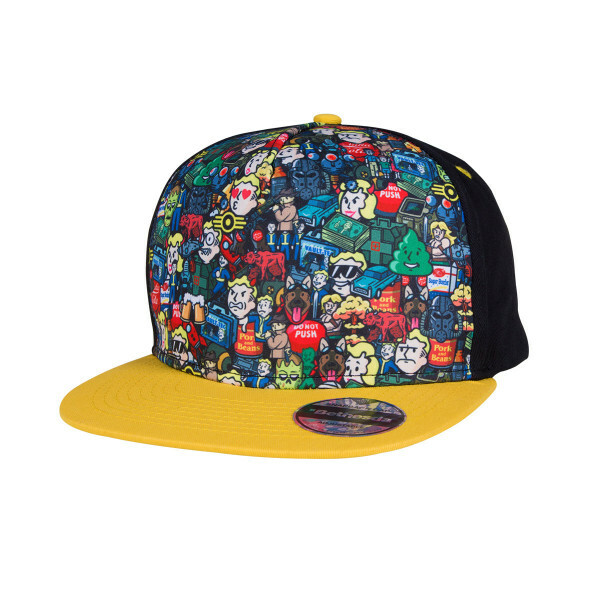 Even the wasteland knows the modern styleguide and recommends snapback caps - Mabye the "Fallout" variant with collage print where you can discover anything from the Vault-Boy to the Power-Armor. 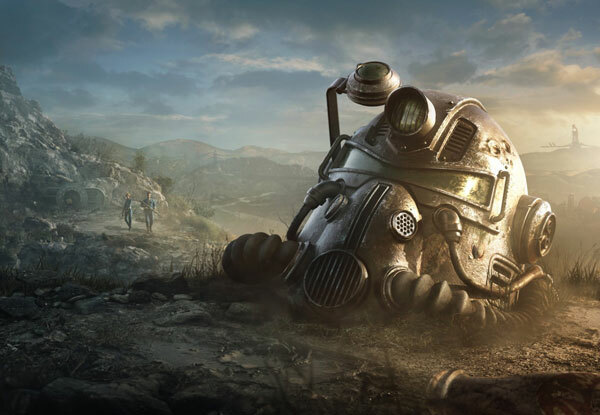 Additionally, there's an embroidered Fallout logo on the back of the cap. 100% cotton, adjustable in size. Manufactured by Gaya Entertainment.